Here’s a little Sixties beach music for us, even though it’s Winter and there’s snow in many places. 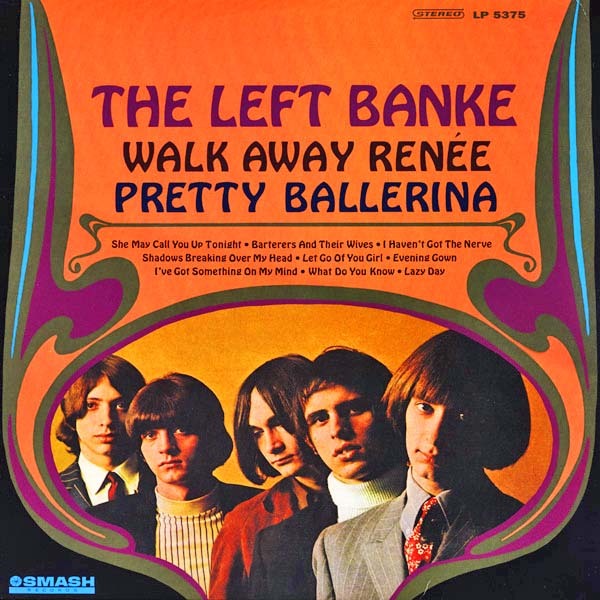 In 1968, “Girl Watcher” went to #5 on the U.S. Billboard Hot 100 and #6 on the R&B Chart. It sold more than one million copies and was awarded an RIAA gold record. In 1987, the song was reworked as “I’m a Wheel Watcher” was used to promote the game show Wheel of Fortune. 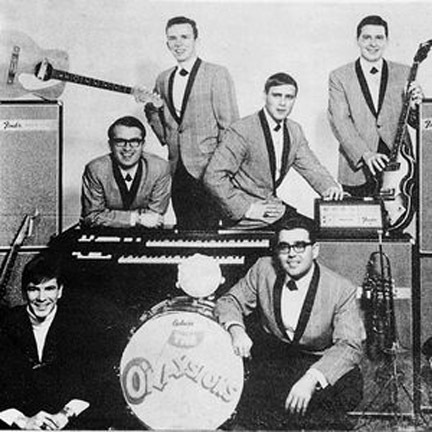 The O’Kaysions, first called The Kays, formed in 1959. They were from Wilson, North Carolina. 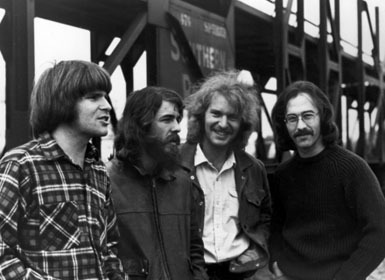 The original band members were Donnie Weaver (vocals, organ), Wayne Pittman (guitar), Eddie Dement (trumpet), Gerald Toler (saxophone), Jimmy Hinnant (bass), and Steve Watson (drums). They continued to tour and perform for many decades. If you are interested in reading about Sixties Beach Music, please click here for the article “The Second Wave of Beach Music” by Stewart Tick. The Pass the Paisley Groove Pad is a resting stop, a place to chill out and listen to the featured song on the stereo. If the mood strikes you, click on the juke box to access and listen to the 50+ free online songs there. The TV has several channels, with selections updated twice a week. Every now and then, Pass the Paisley hosts an all-request of 1960s and 1970s songs for a Be-In at the juke box in the Groove Pad. Keep on truckin’. Hope you enjoyed “Girl Watcher” by The O’Kaysions.